In Harmony offers Music Together family music and movement classes for children and the grownups who love them! Since 1987, Music Together has introduced millions of babies, children, parents, and teachers to the joys of music-making and the powerful benefits of music. These group music classes, designed for infants, toddlers and preschoolers, are part of an internationally recognized, research-driven curriculum that will nurture your child's inner musician. The emphasis is on fun, however! You and your children will grow a strong bond through singing, dancing, clapping, bouncing, instrument playing and other activities! So much more than a "Mommy and Me" class, Music Together fosters developmental benefits that will help your children in school and beyond. So come sing, wiggle and jam with your little ones! Find out more! 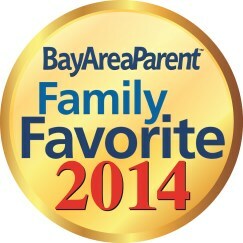 In Harmony Music is a Bay Area Parent Family Favorite! 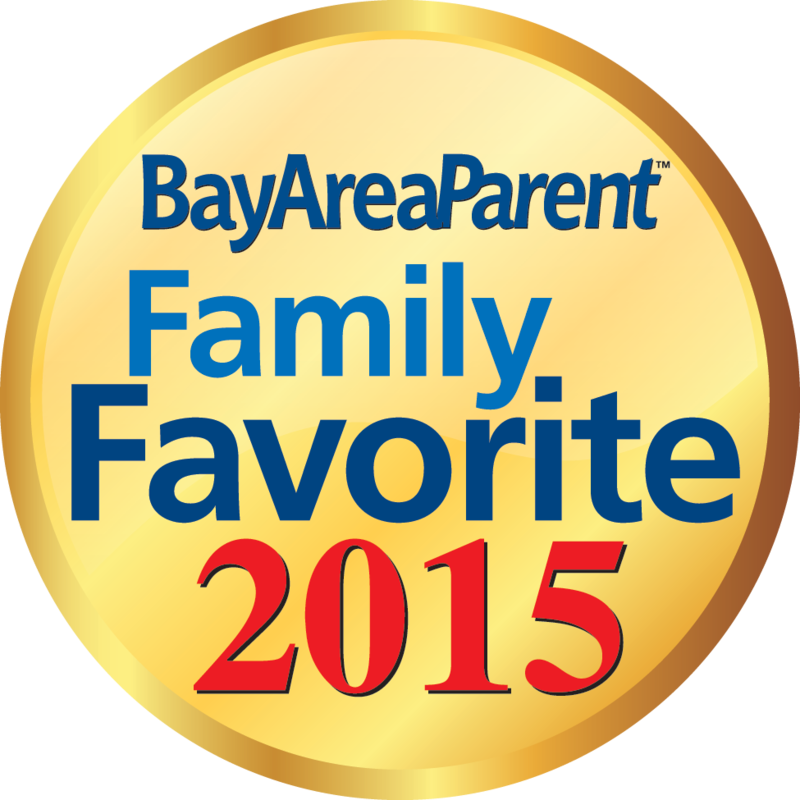 We offer classes in 4 locations: San Francisco, Napa, Benicia and Vacaville. "Ridin' in the Car” ©1989. All songs copyrighted Music Together LLC. All rights reserved. Sound clip used by permission of the copyright holder.